Someone can steal your identity just by going through your trash. 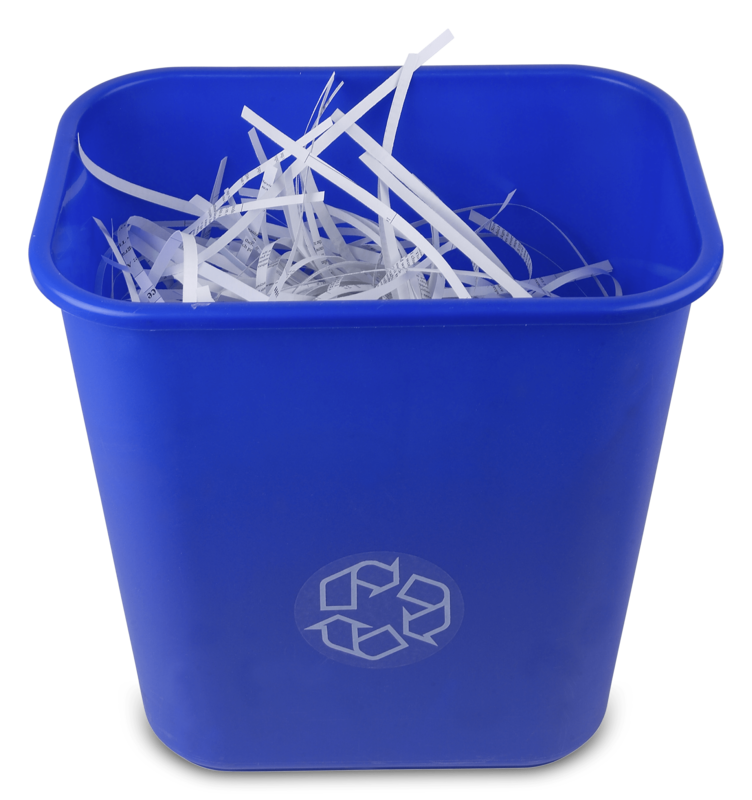 Protect yourself and shred unneeded documents with your personal information. No metal, plastic, glass, trash or other non-paper contaminants are allowed and must be removed prior to submitting for shredding. Consumers will be asked to take their boxes and/or bags with them after the documents have been shredded. Shred 360 and Palmetto Citizens are not responsible for information that is abandoned or left unattended by consumers at the event prior to or after the shredding process. *All times subject to change based on volume.